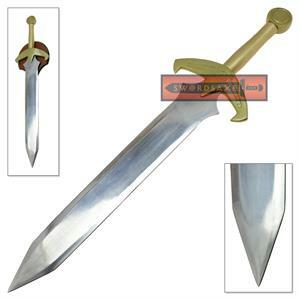 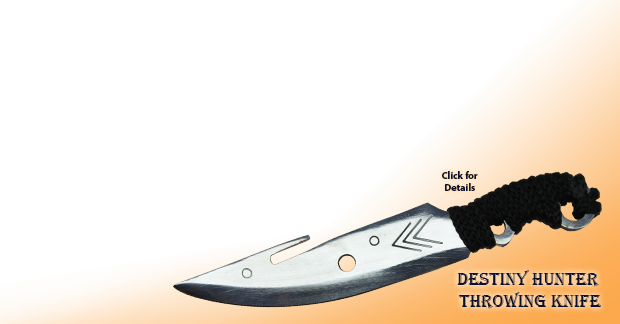 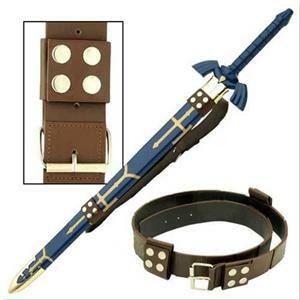 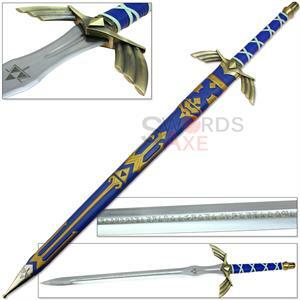 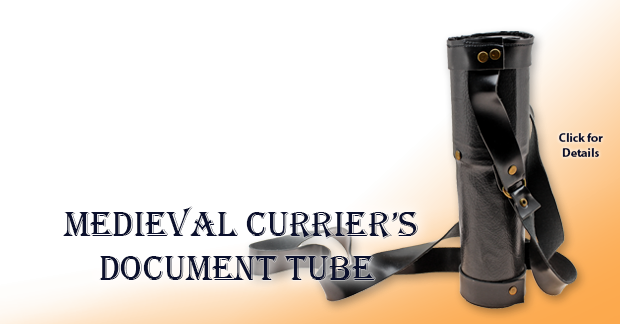 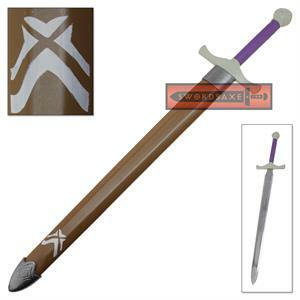 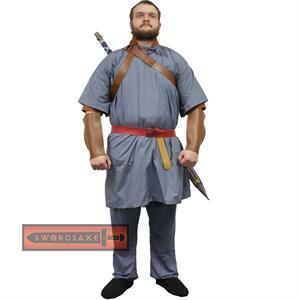 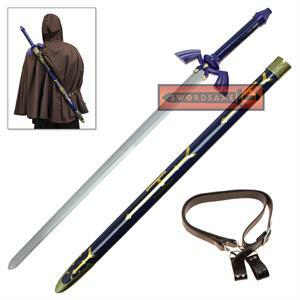 Zelda game swords are one of the most popular swords we carry, and we are the only source for heavy duty Zelda swords made of full carbon steel tang. 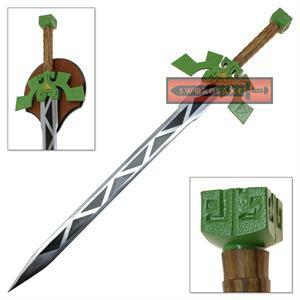 In the Zelda game series, Link wields his sword for many purposes including cutting down enemies, clearing obstacles, and testing walls before laying a bomb. 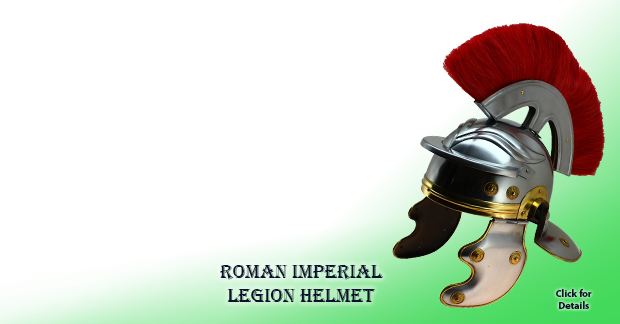 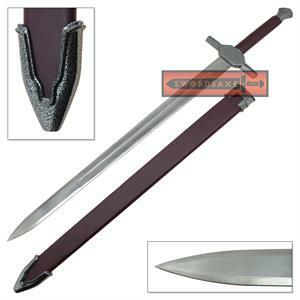 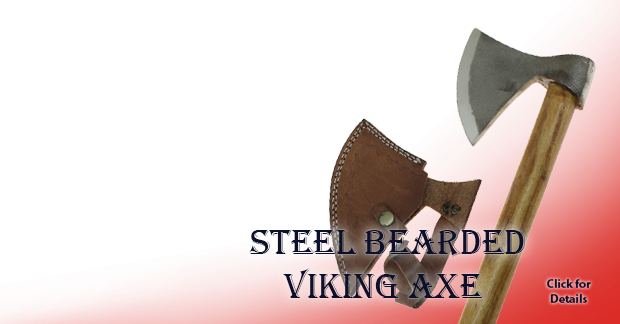 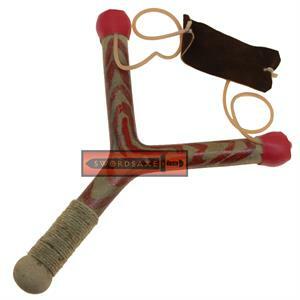 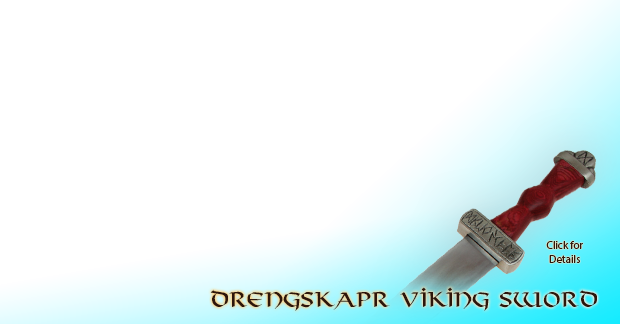 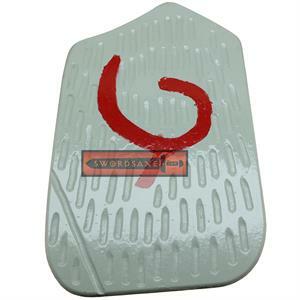 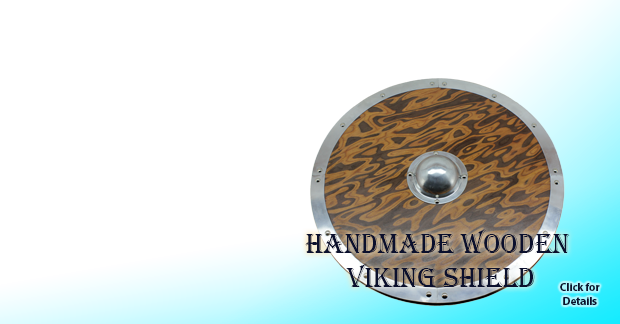 SwordsAxe sells several versions of this powerful Link tool, and also the best quality shield online. 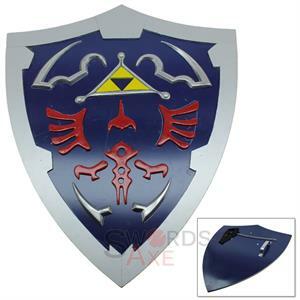 The Zelda shield is very lightweight with a steel core for strength, and fiberglass sheets layered, plus a paint job that is perfect. 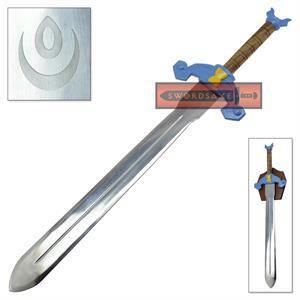 Each Zelda sword replica (and shield) can be traced back to its origins from the game, be it Ocarina of Time, Majora's Mask, Oracle of Ages, Oracle of Seasons, Four Swords, Wind Walker, Minish Cap, Twilight Princess, Phantom Hourglass, Spirit Tracks, Skyward Sword, and more. 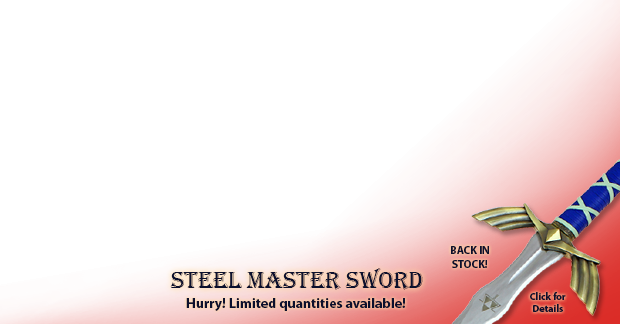 There are also Legendary Swords and Optional Swords from the game. 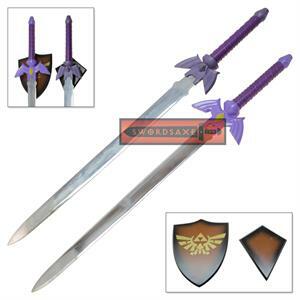 Ultimately, Links duty is to defeat the bosses and save the princess or the land from evil. 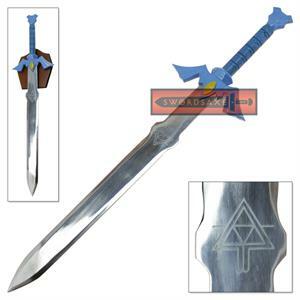 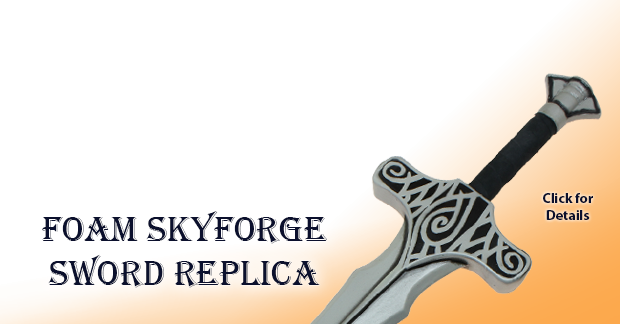 Buy one of his impressive sword replicas from SwordsAxe.com and you will feel the Triforce power difference in your hand. 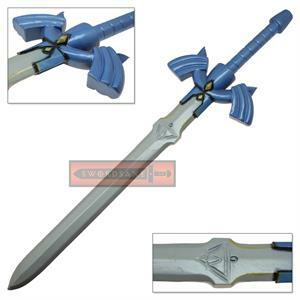 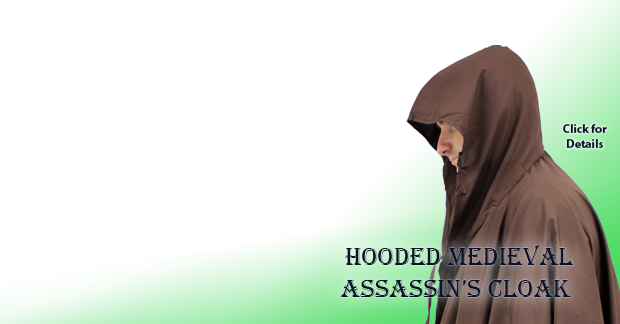 Whether you like Cosplay, costume, a collector, a fan, or just want that famous Zelda replica, browse the selection and choose one of the best available today.